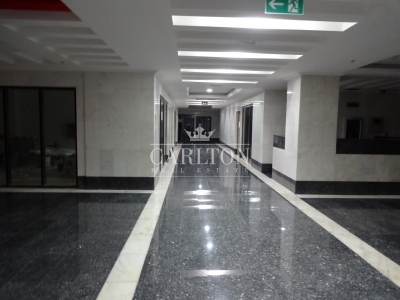 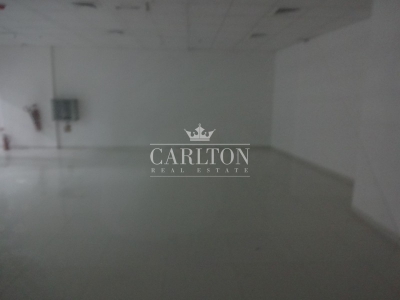 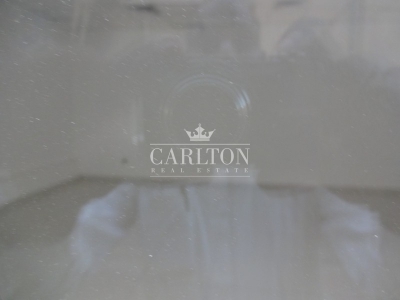 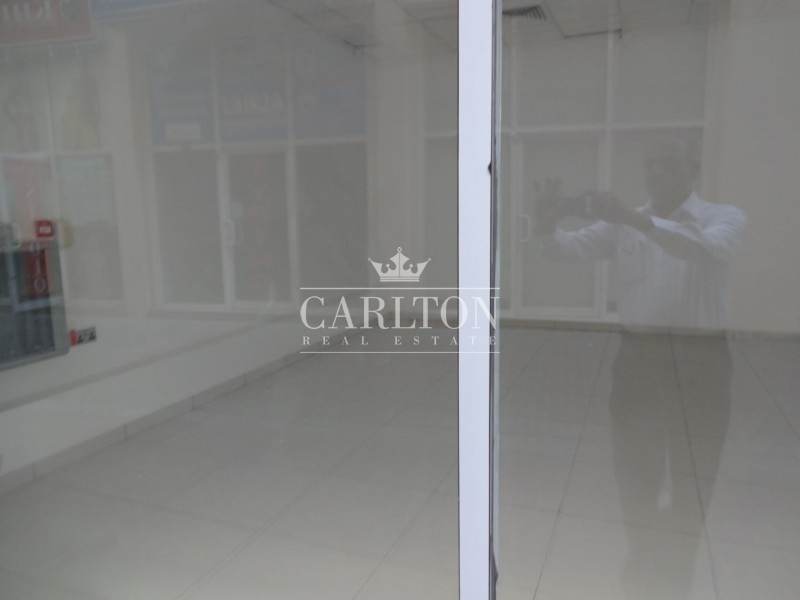 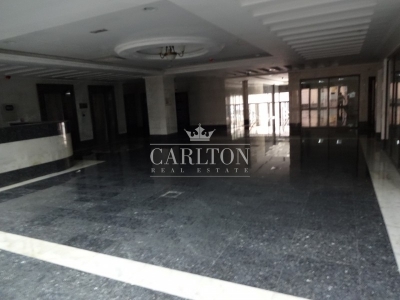 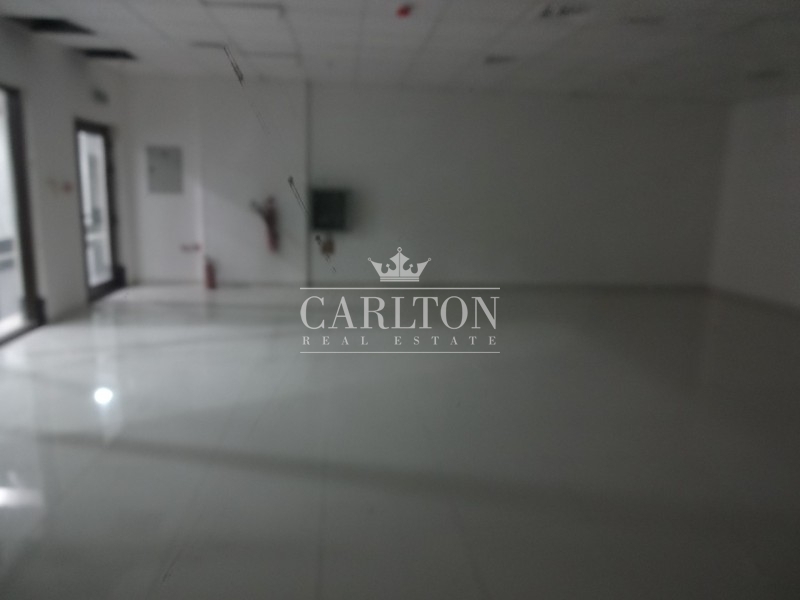 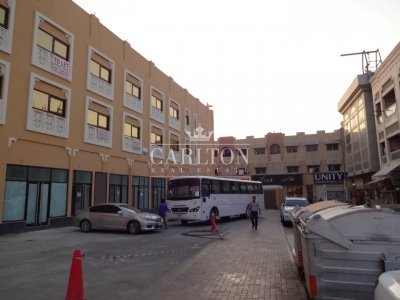 Carlton Real Estate is pleased to offer on to the market a ready shop in Bur Dubai, Meena Bazaar. 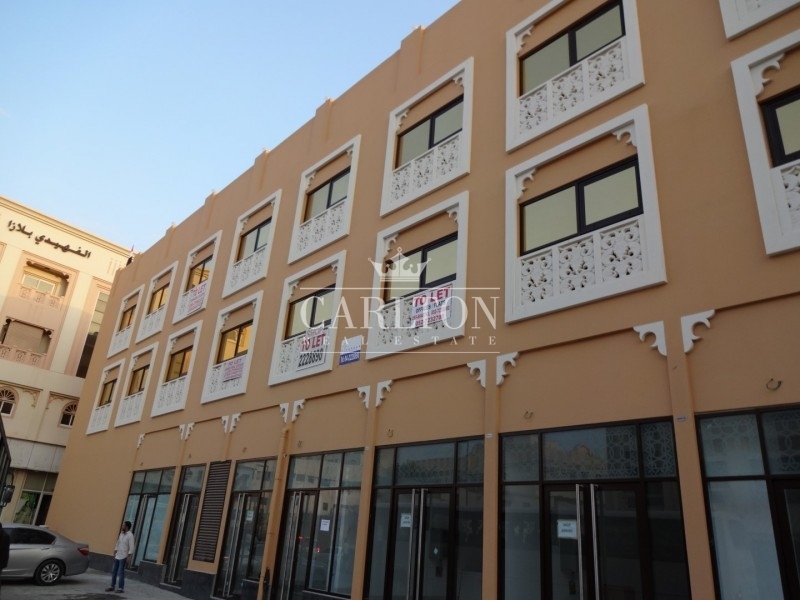 Meena Bazaar is located close to Khalid Bin Waleed Street in Bur Dubai. 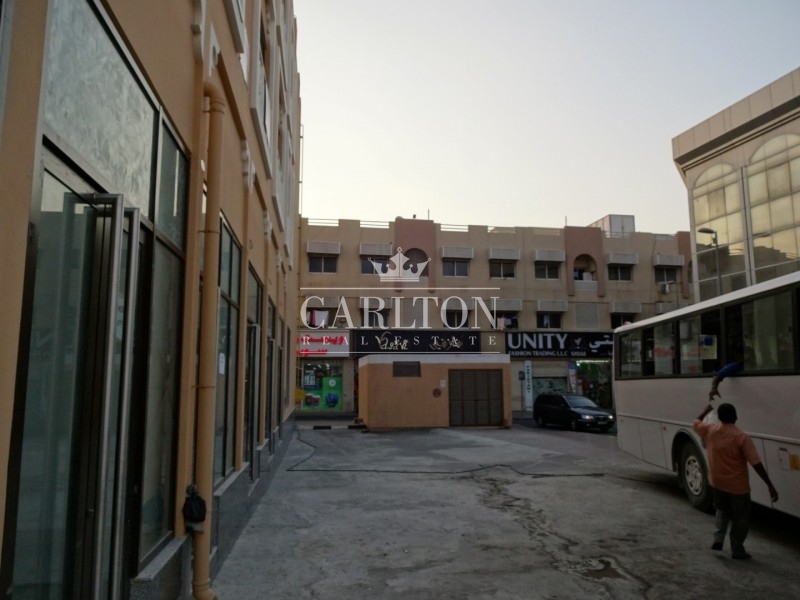 The market bustles with hundreds of textile, jewellery (and imitation jewellery) and Indian clothing shops, as well as eateries and watch repair shops. 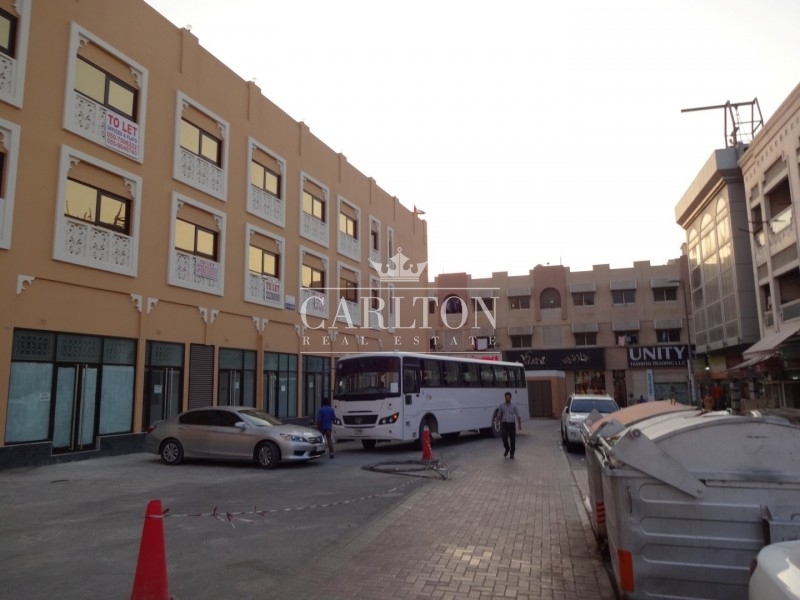 If you are visiting for the first time, don	be surprised if you find yourself going round and round not being able to get to the main road.